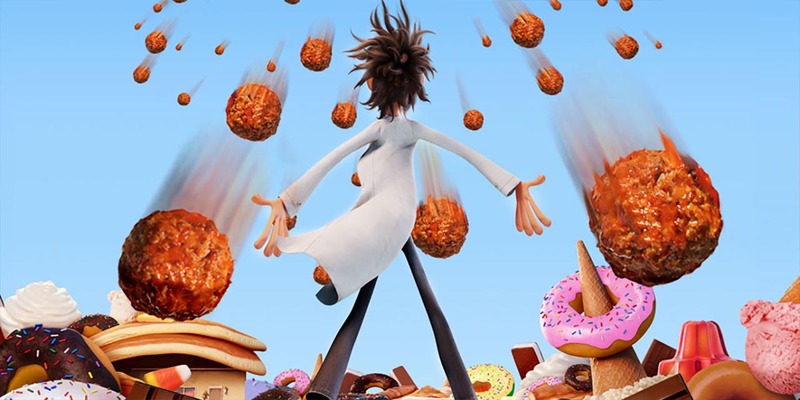 Cloudy with a Chance of Meatballs takes it’s story for the highly successful children’s book of the same name. Sony Pictures Animation expanded on the book and created a whole new world of Chew and Swallow for viewers to enjoy. My work on this film was spread across many sequences, including creating the lighting and compositing rigs for adult Flint and his lab.